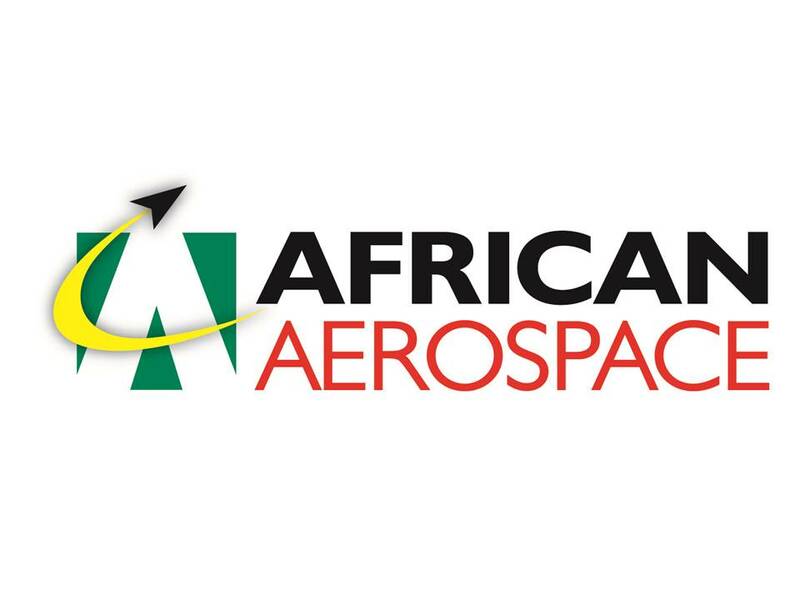 African Aerospace magazine is designed to provide news and features covering the entire sector and its activities in the region for those in the industry, whether they are based in Africa or have interest in business in the region. 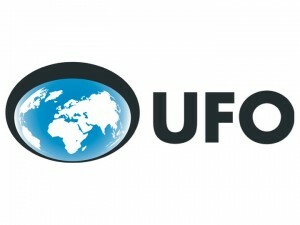 DFNI is part of The Metropolis International Group*, the world’s biggest travel-retail publisher. DFNIonline.com and DFNI e-newsletters. 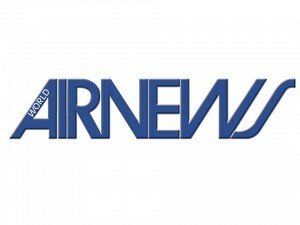 The DFNIonline.com website, along with DFNI eXTRA and DFNI Asia e-newsletters, are the main publication for news and instant analysis. 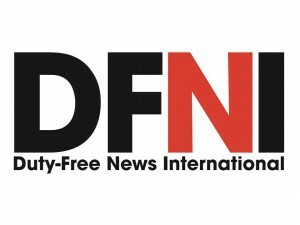 DFNIonline.com provides up-to-the-minute news; the latest from DFNI: every issue of DFNI and TRI, and every news story back to 2001. 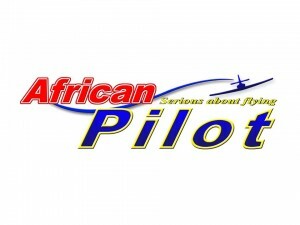 WORLD AIRNEWS is Africa’s oldest and widest circulating aviation journal and is read regularly by senior executives, chief pilots, fleet captains, purchasing officers, engineers etc. 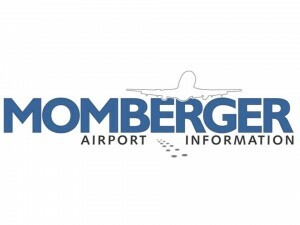 of national airlines, commuter airlines, charter and air taxi operators, civil airport authorities, by commerce and industry, senior air force personnel, Ministers of Transport and Defence, private pilots, aircraft owners and by people in all walks of life who are interested, or directly involved, in the aviation industry. 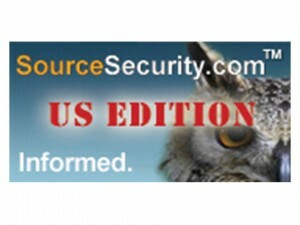 SourceSecurity.com is the world’s leading security industry publication, with an audience of over 180,000 visits monthly. SourceSecurity.com US Edition is specifically dedicated to the US and Americas security market. 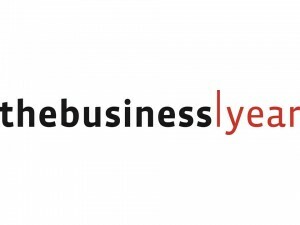 In addition to its unique and unrivalled comparative database of security products comprising over 18,000 products, including CCTV cameras, IP cameras, access control systems, intruder alarms and integrated security systems, content includes news & analysis, latest applications, and a directory of security companies and events. The site also features in-depth coverage of products and applications in vertical markets such as airport & ports, retail and industrial & commercial security. 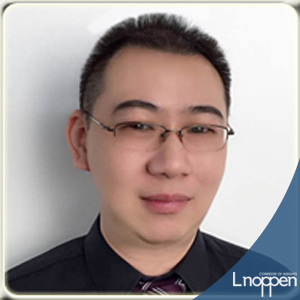 Dedicated areas for IP security and biometric security recognize the emergence and growth of these technologies, while experts from the industry contribute their valuable insights on business and technology trends. With its depth and breadth of content, SourceSecurity.com is the definitive resource for the security industry. 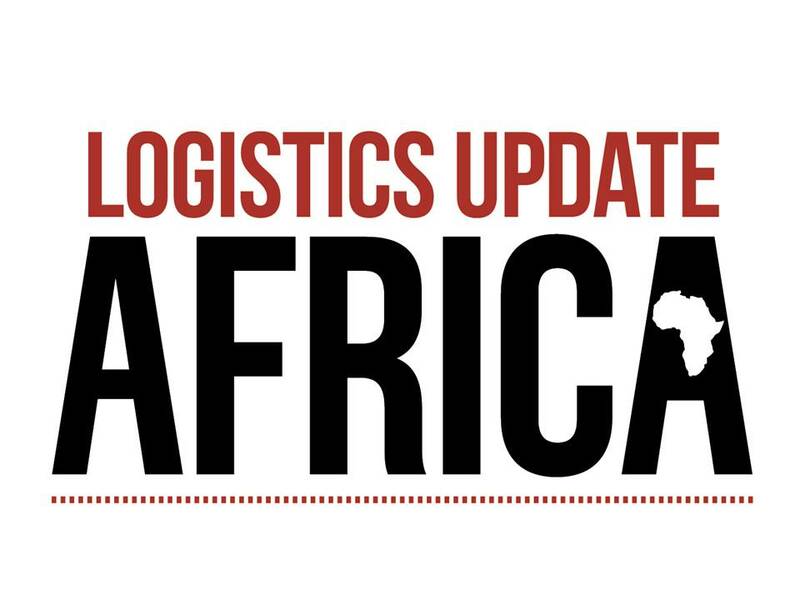 Logistics Update Africa (LUA) is a bi monthly trade magazine that brings the most credible news, views and stories of and from Africa about the continent’s vibrant and evolving transport and logistics industries. LUA aims to put together stories that will let you know the untapped potential of Africa’s economy and the importance of trade the rest of the world should have with this continent of many nations. 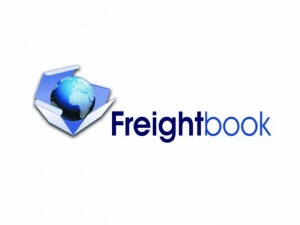 We will make every effort to bring to readers global best practices in transport and logistics and empower you with knowledge that is relevant, fresh and profitable. 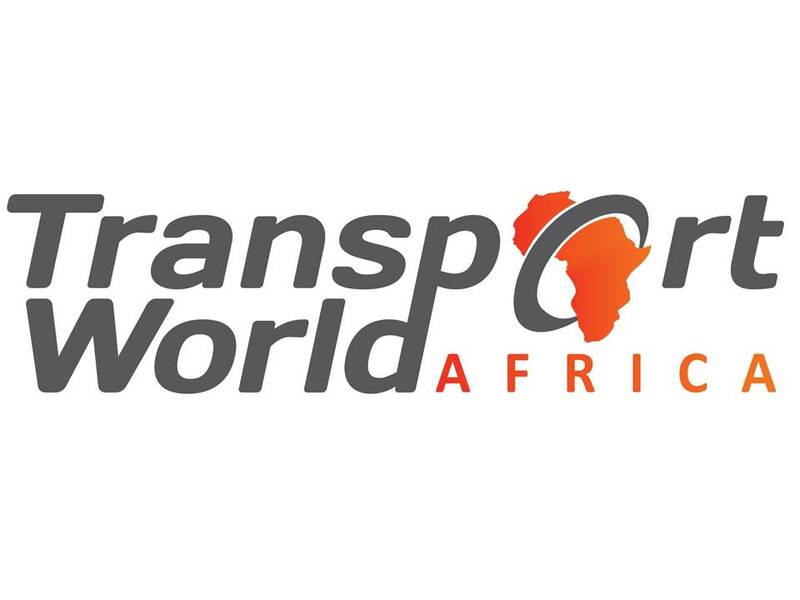 Transport World Africa (TWA) covers complete intermodal transport and logistics management solutions, as well as the movement of freight throughout Africa. 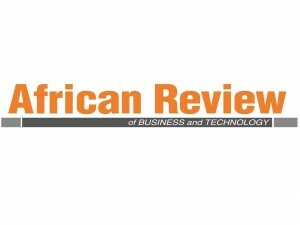 The bi-monthly B2B magazine is endorsed by the Federation of East and Southern African Road Transport Associations (FESARTA). 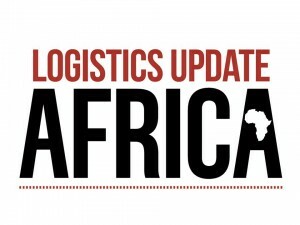 Since the end of 2012 both the magazine and website have grown and expanded to include key relevant information for both transporters and logistics providers not only in South Africa, but in SADC countries as well as East Africa. 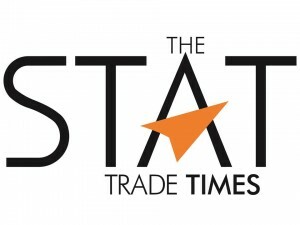 TWA covers the news and events which make this an exciting continent to be doing business with. It is our vision to make this website a portal for transport operators and logistics providers looking for key relevant information to do business in Africa as their first port of call. 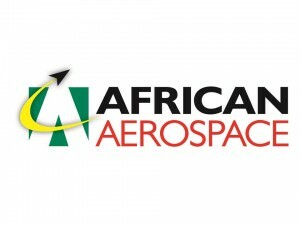 It caters to the needs of Aviation and Air Cargo Industries worldwide. 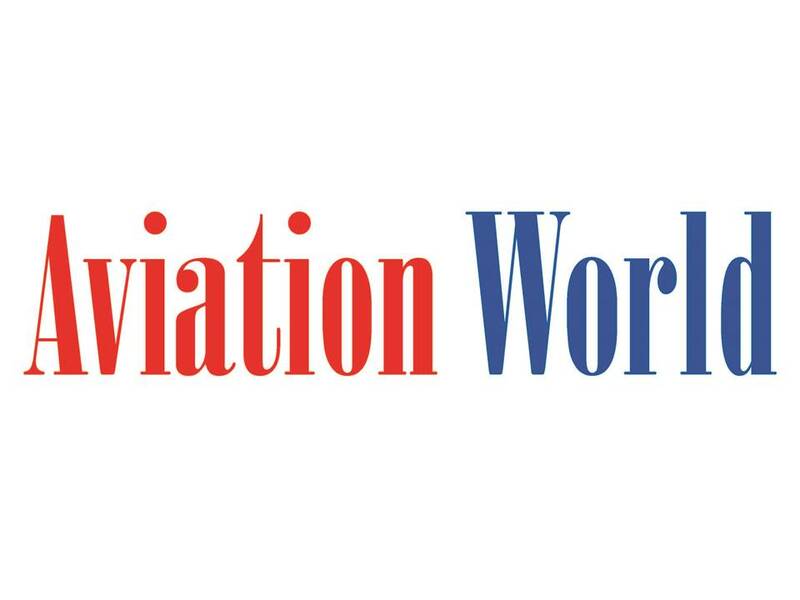 Aviation World is a Bi-monthly magazine duly registered by the Office of the Registrar of Newspapers (RNI), Ministry of Information And Broadcasting, Govt. of India, New Delhi. 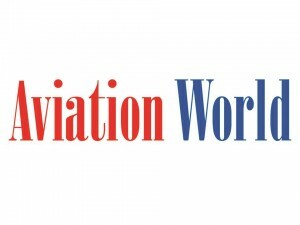 Aviation World is an initiative of seasoned aviation professionals and senior aviation & business journalist associated under the aegis of SAR Wings Publication Pvt. Ltd to publish this magazine. 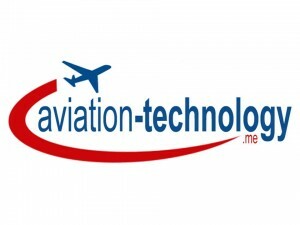 Aviation World publication is primarily destined to focus on the core areas of civil aviation at global level where the issues , policies, safety, technology , new ventures, infrastructure development and other key topics are featured. 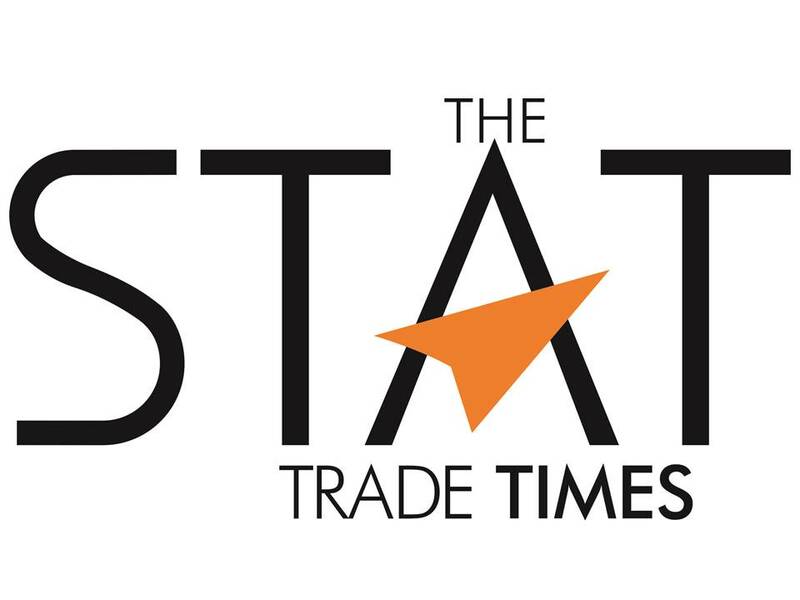 Apart from this we do also cover special features on travel, tourism & hospitality sector. 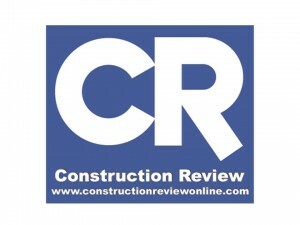 The magazine is published Bi-monthly from New Delhi, India. 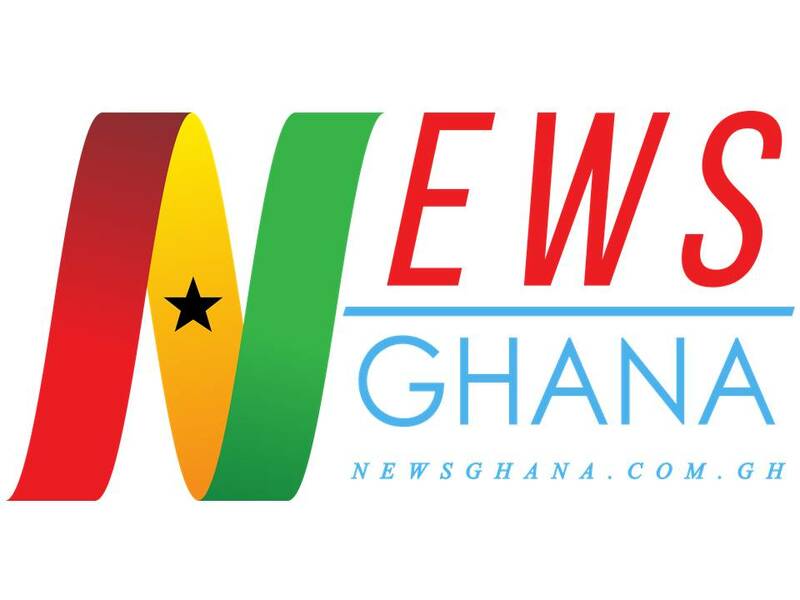 News Ghana (NewsGhana.com.gh) is a premier news source that covers daily news of Ghana, Africa and the World over. News Ghana is updated with increasing depth and frequency. 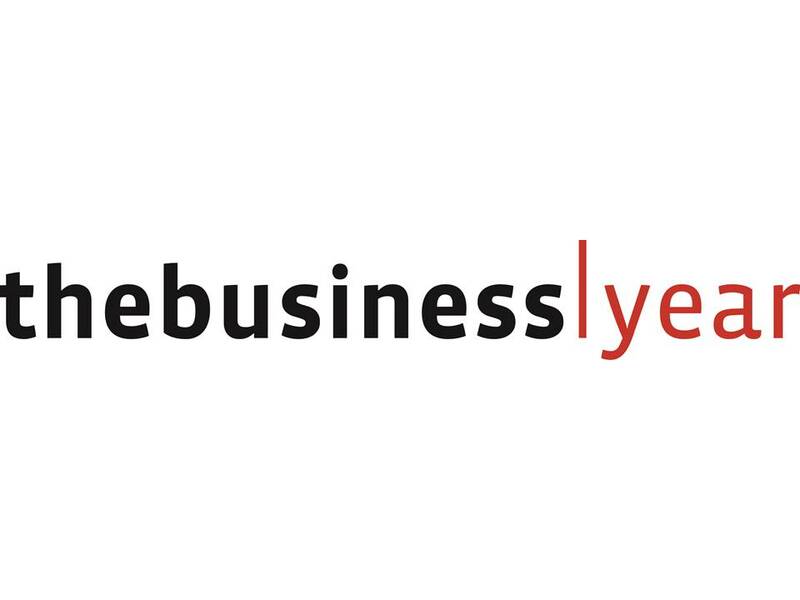 Today, the site is updated 24 hours a day, seven days a week with follow-ups and breaking news, as well as original reporting, entertainment and sports.